Have you ever been to Etrange Festival in Paris? This film festival focusing on the bizarre is already celebrating its 23rd birthday. 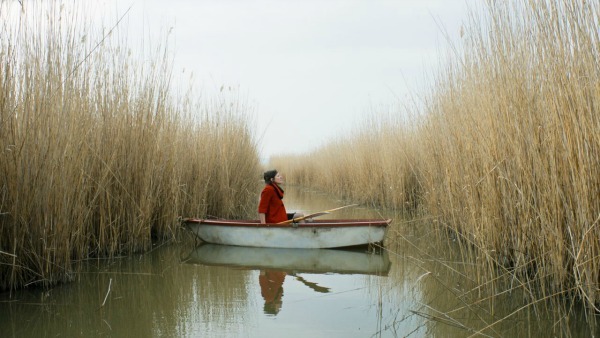 There's only a small bar and not much regarding side activities, but you'll discover films there which you won't easily find somewhere else, both new and in retrospective. It takes place at the Forum des Images, a cinema complex in a shopping mall, and the screenings are divided over three different rooms. We attended the first two days of Etrange Festival. Here is what we've seen so far. Country: France. Directed by Denis Walgenwitz & Winshluss. 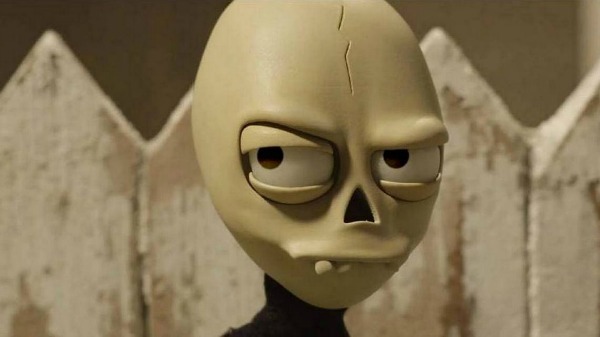 Etrange Festival opened with the world premiere of the excellent and hilarious animated short film La mort Père & Fils. Instead of following traditions by taking up the family trade, the son of the Grim Reaper wants to become a guardian angel. But nothing happens as planned. Each time he saves a life, horrible things occur as a consequence. Based on the comic book Welcome to the Death Club by Winshluss. Country: USA. Directed by Joe Lynch. In this low budget, easygoing horror comedy by Joe Lynch (Wrong Turn 2, Knights of Badassdom, Everly), a law firm is quarantined, forbidding all exit by employees, even those that have been wrongfully fired. Some of them seem prone to murderous fits. Is this a reaction to the virus or to the lying and backstabbing? Starring Stephen Yuen (The Walking Dead) and Samara Weaving (Ash vs. Evil Dead). Country: Taiwan. Directed by Giddens Ko. Country: Ukraine/Austria. Directed by Juri Rechinsky. Produced by Ulrich Seidl (Animal Love) and directed by Juri Rechinsky (Sickfuckpeople), Ugly is an almost entirely silent film about mental and physical suffering and asks the question whether there's still love in this world. The focus is on Hanna who is stuck in a hospital bed after a car accident. Her companion, Jura, sits next to her, overwhelmed by guilt; he was the one driving when it happened. Meanwhile, Hanna's mother is dealing with Alzheimer's and what that entails for her relationship. The ultimate feel bad movie. Country: Germany/Canada. Directed by Norbert Keil. One morning, Kyra discovers that her body, which she takes such good care of, is covered with increasing amounts of dead skin. None of her efforts seem to be able to stop this phenomenon, until the day she finds out she can regenerate her skin using that of other people. Though Norbert Keil co-wrote Replace with Richard Stanley (Hardware, Dust Devil), references to David Cronenberg, Stuart Gordon, and Nicolas Winding Refn are never far away (you can read about his influences here). Replace was one of the top ten movies of BIFFF 2017. Country: Philippines. Directed by Roderick Cabrido. Purgatoryo follows a group of people in and around a morgue involved in body trafficking. This critic of Philippine society is meant to be shocking (to the point of necrophilia) but comes across as harmless because of the way director Roderick Cabrido portrays the subject. Country: USA. Directed by Ryan Prows. Almost everyone at Etrange Festival seemed to be hailing Lowlife director Ryan Prows as the new Quentin Tarantino. It's obvious where that comes from -- striking characters, fast-paced editing, anecdotal storytelling, memorable dialogue, and excessive violence. 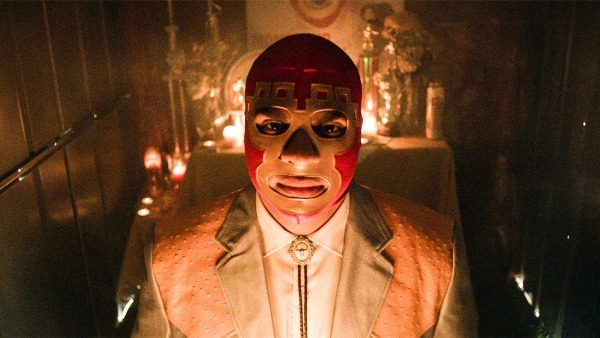 Not all of it is outstanding, but there are enough great elements in Lowlife to make for an original and amusing ride. Etrange Festival still runs through Sunday, September 17th. Some of the films mentioned above will be shown again over the past few days. 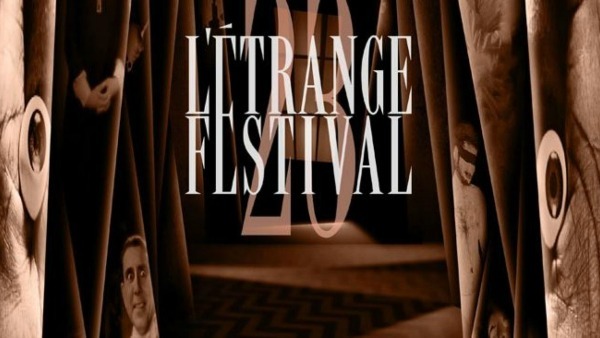 You can check out the program at www.etrangefestival.com. You can go to this site to tell me more about this festival. I don't want to miss it next time. I am sure this festival was good. I love these events. I won't miss it next time.